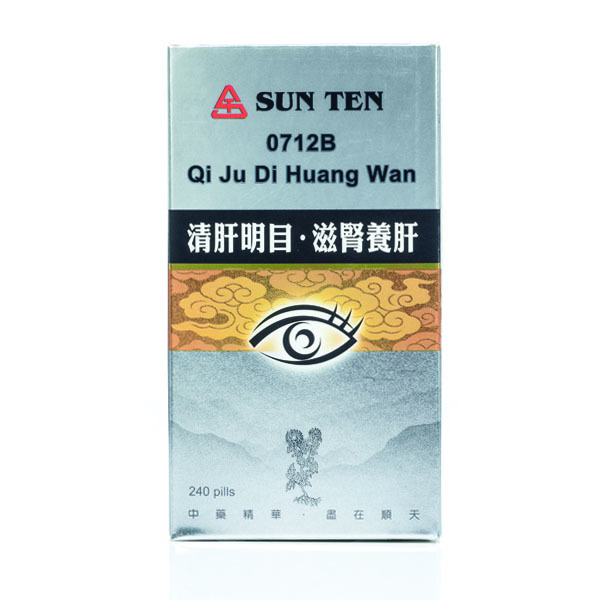 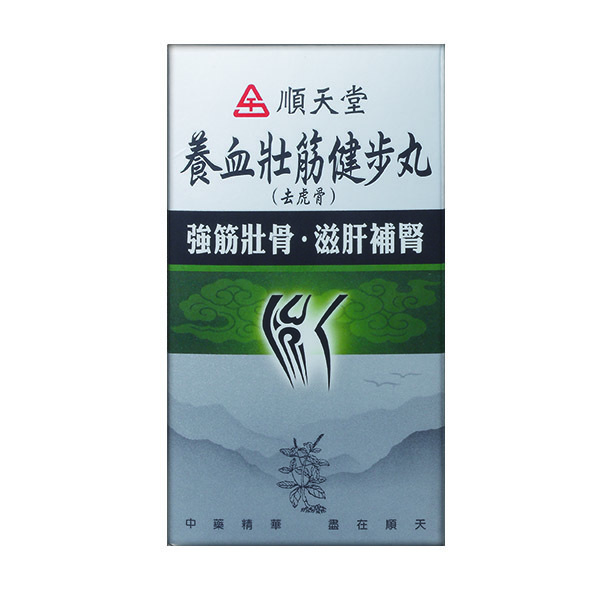 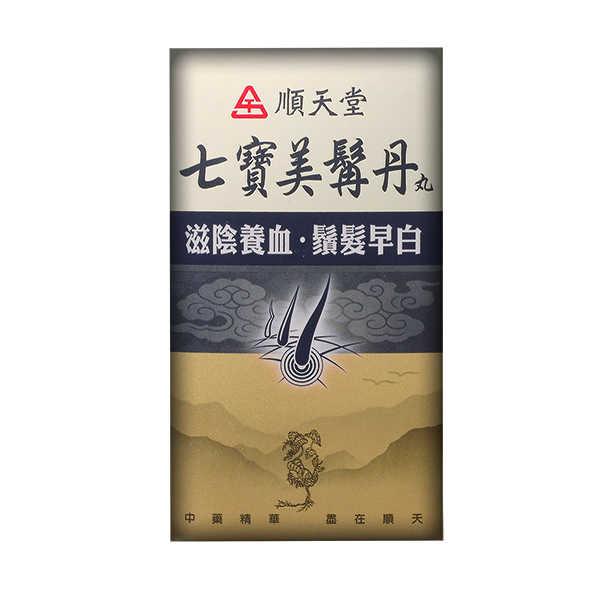 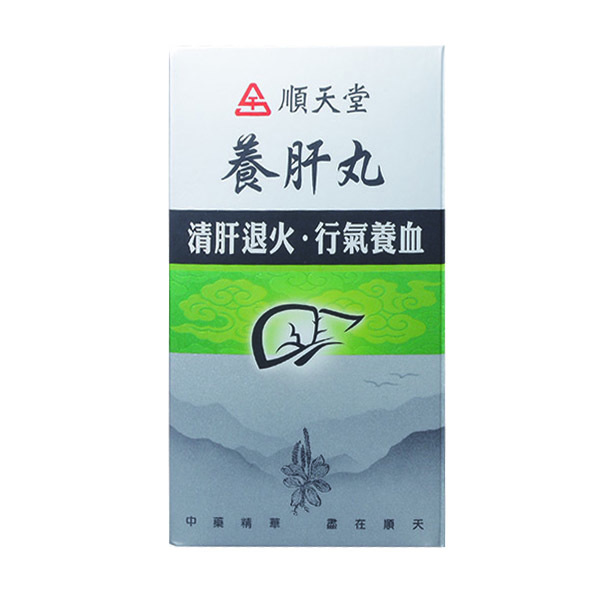 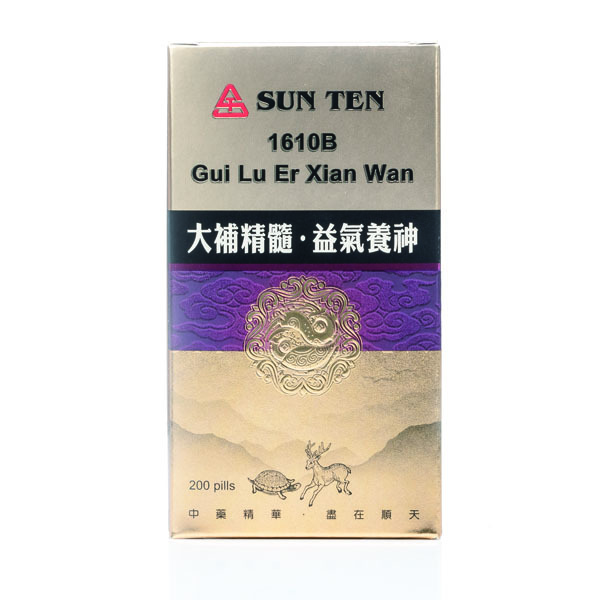 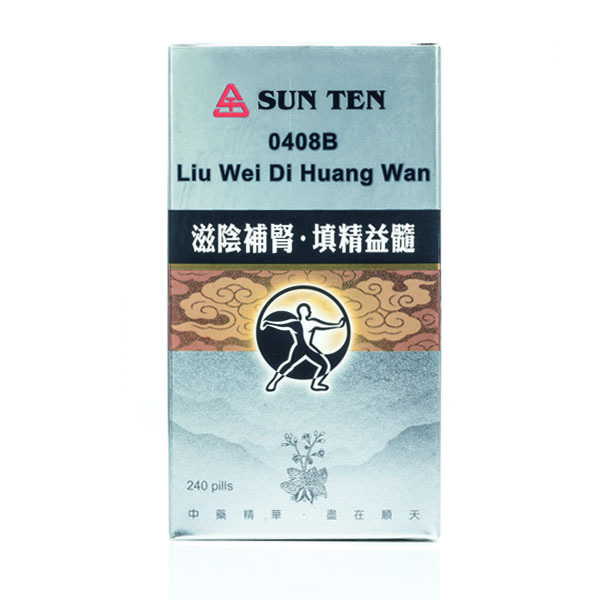 Traditionally use for kidney yin deficiency, weakness of the sinew and bone, and premature graying of hair. 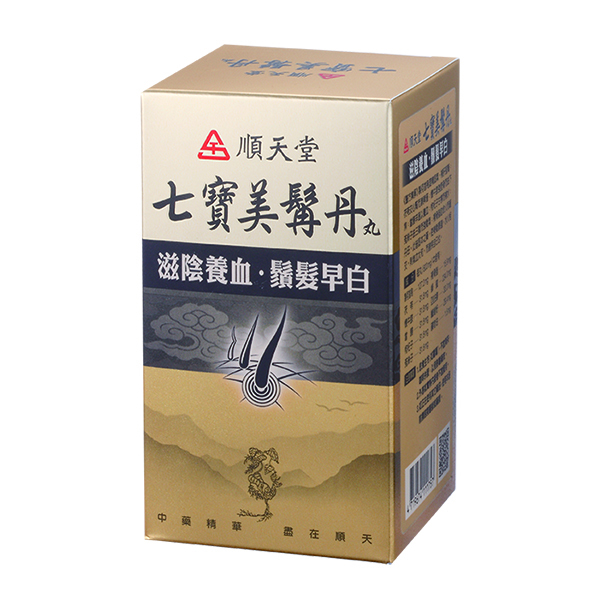 1.Avoid eating anything raw or cold (eg:radish).Do not take the pills with tea or coffee simultaneously. 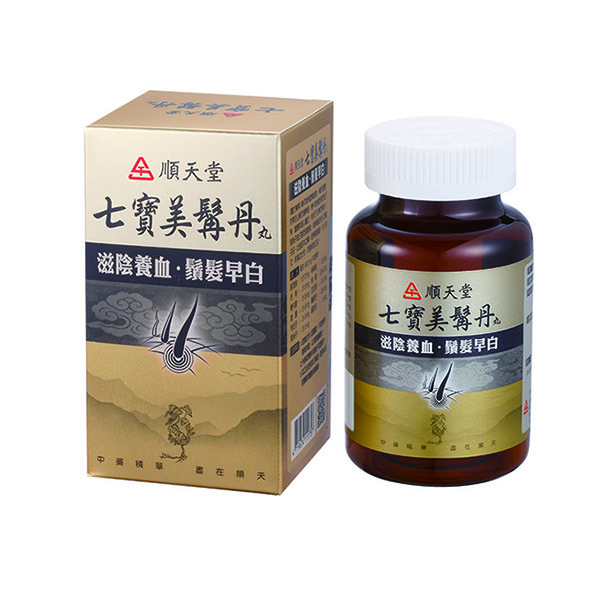 2.Notsuitable for the fever and cold caught patients and excessive heat people. 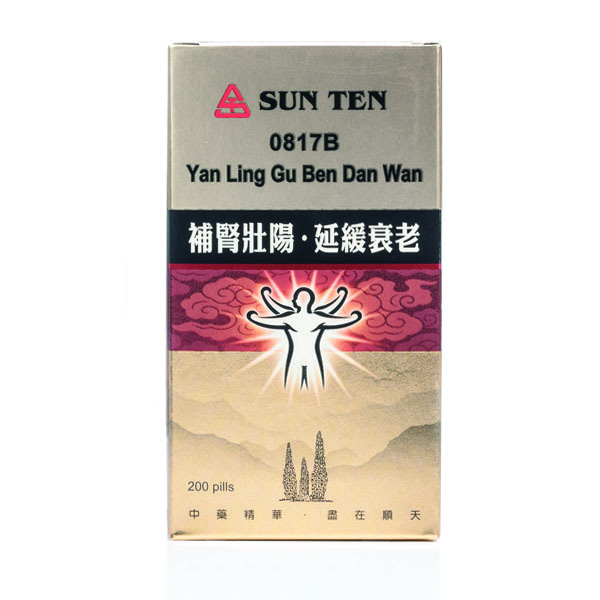 3.Consult your doctors or pharmacist first before taking this product.